All checked out materials are now due. Please return all library books and pay any fines as soon as possible. We appreciate how responsible our students have been. Thank you!!! 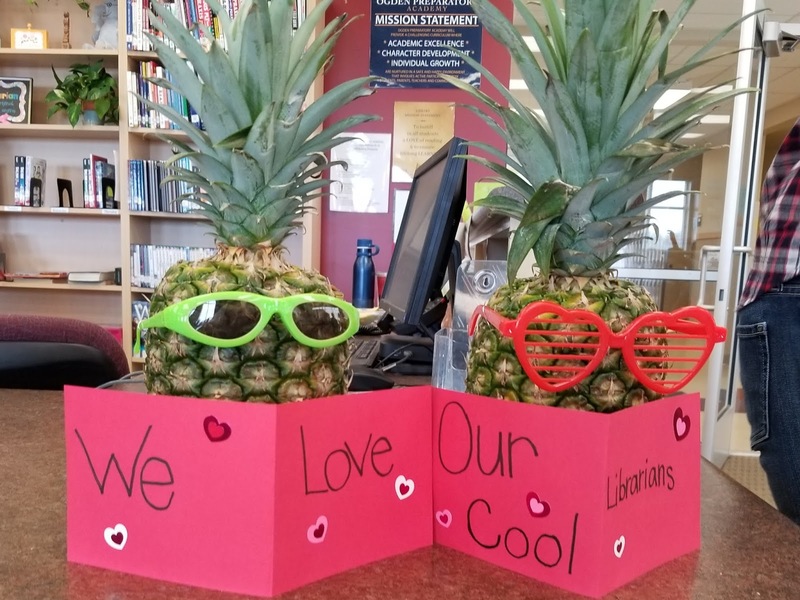 Thank you so much for all the love shown to us during Librarian Appreciation Week! 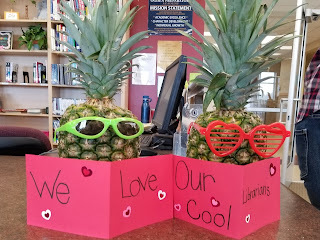 Please be advised that the elementary library will be closed all day March 9. 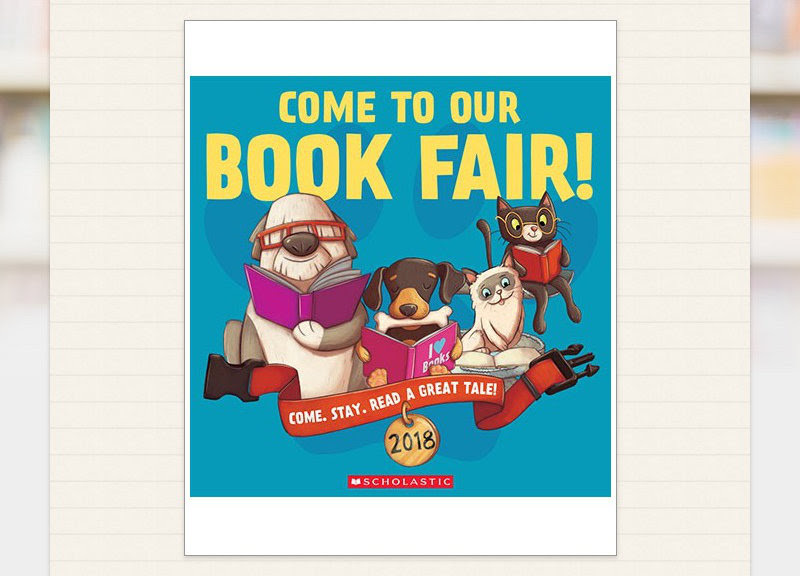 Mrs. Dosier and Ms. Johnson will be attending an all day library conference. Yoga Club session #2 starts Monday March 12. Yoga starts right after school and finishes at 3:45. The newest session of Lego Club will start on March 13th. Create an original book to share with other students. Books that have been turned in for a class grade will not be accepted. non fiction, chapter book, how-to, biography, poetry, wordless, etc. All books need to be edited by another person before they are turned in. Students (especially kinder) may have assistance from parents, but it must be their idea. Students can work together with peers. Books may be handwritten or typed. Books can be returned any time after winter break. All entries will be read by three judges and winners announced the end of April or beginning of May. Winners will be displayed at the upcoming Spring Art Night. All entries will receive a prize and winners will receive additional prizes.